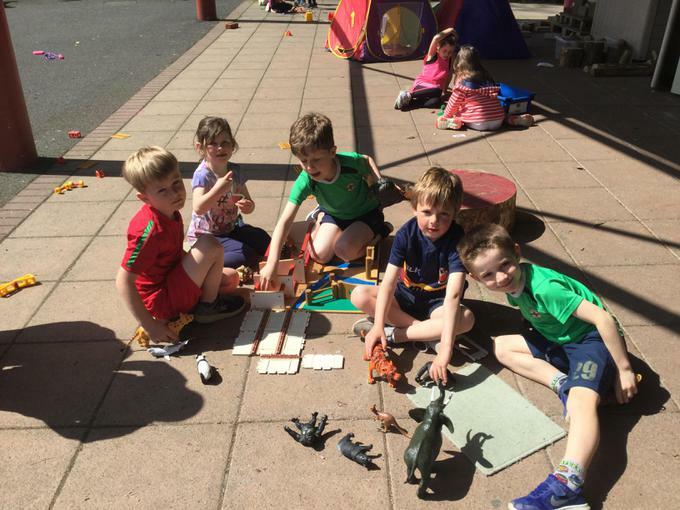 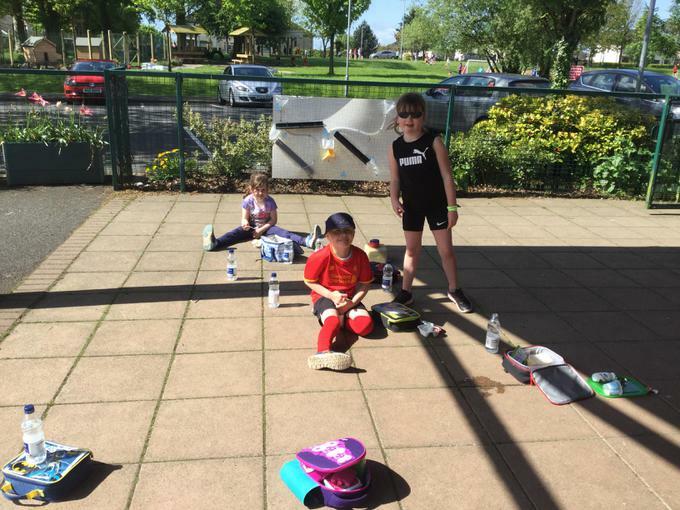 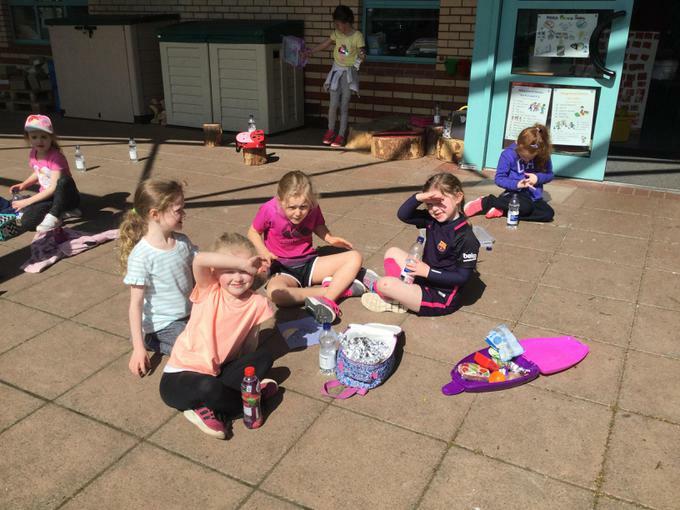 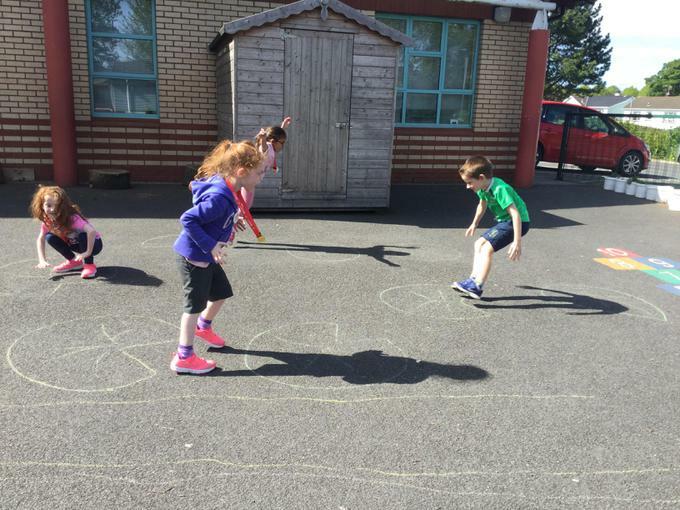 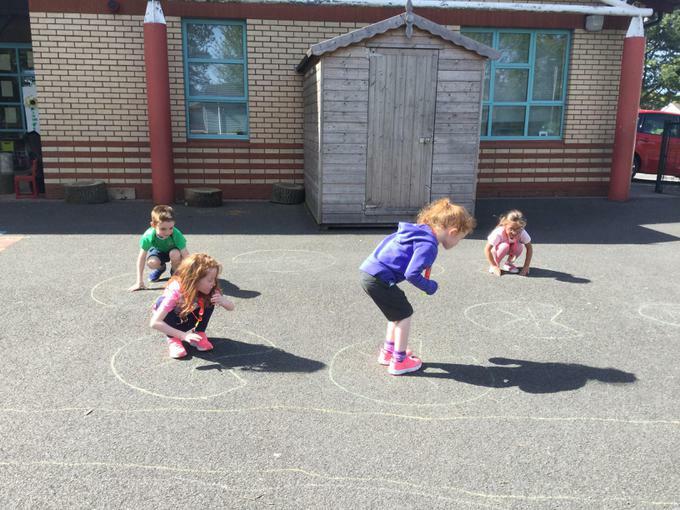 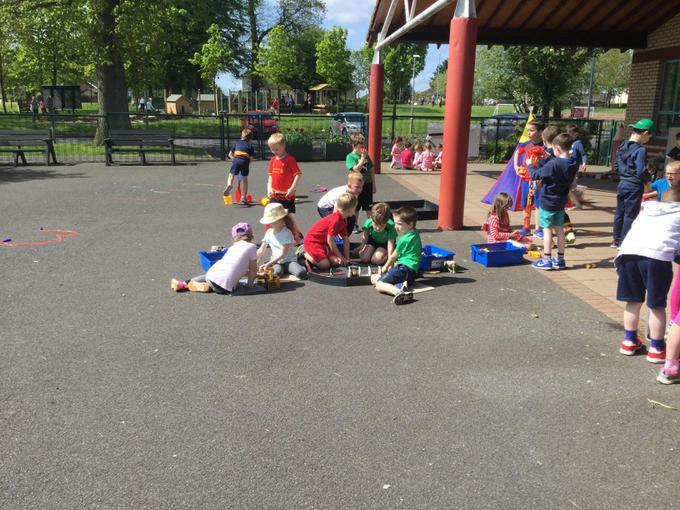 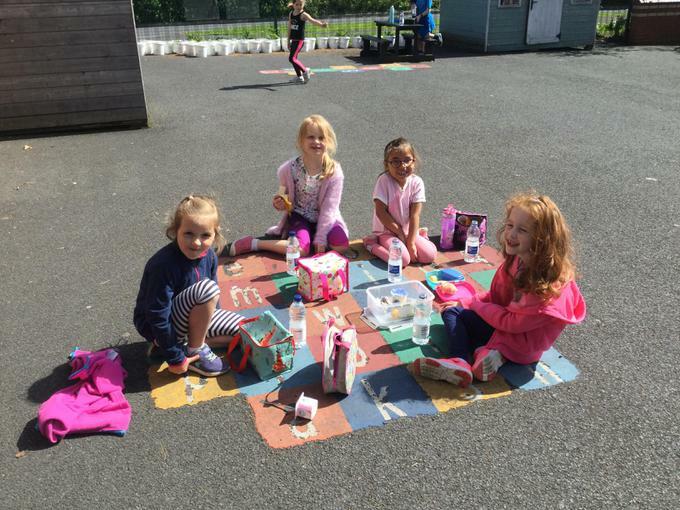 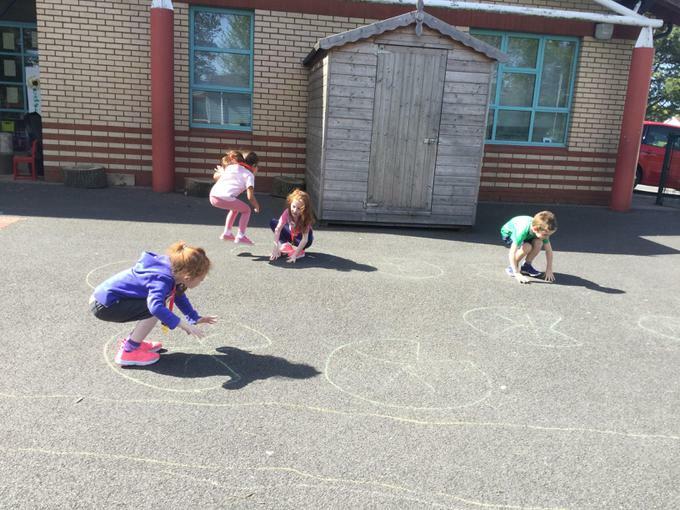 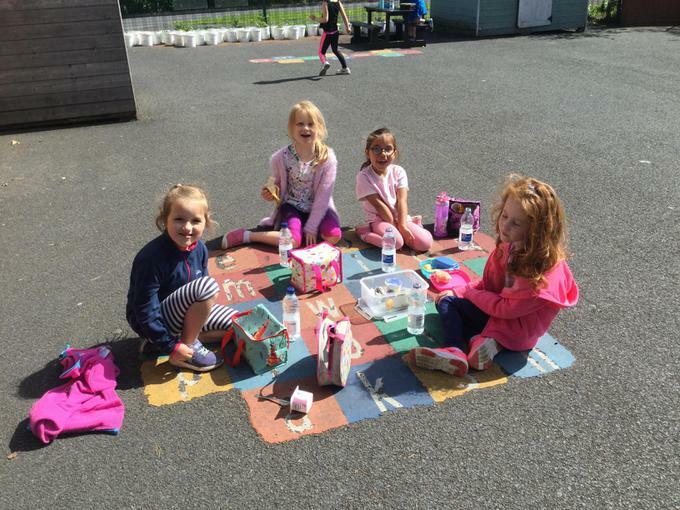 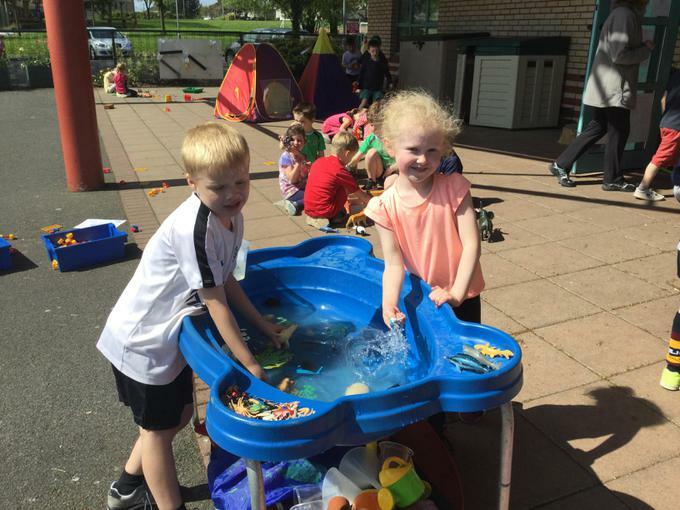 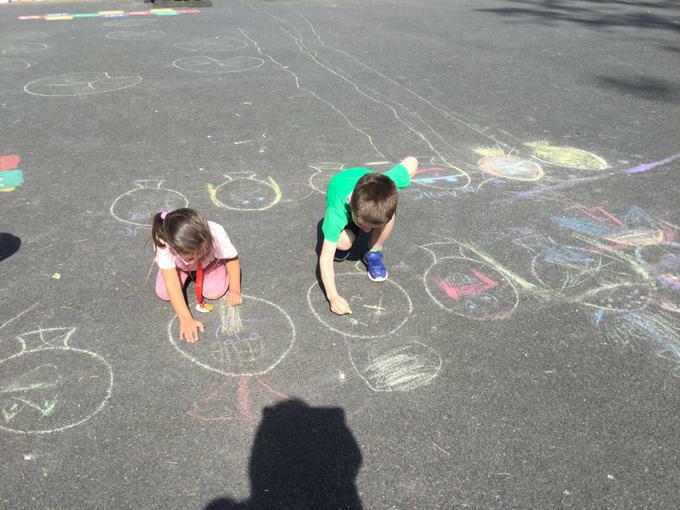 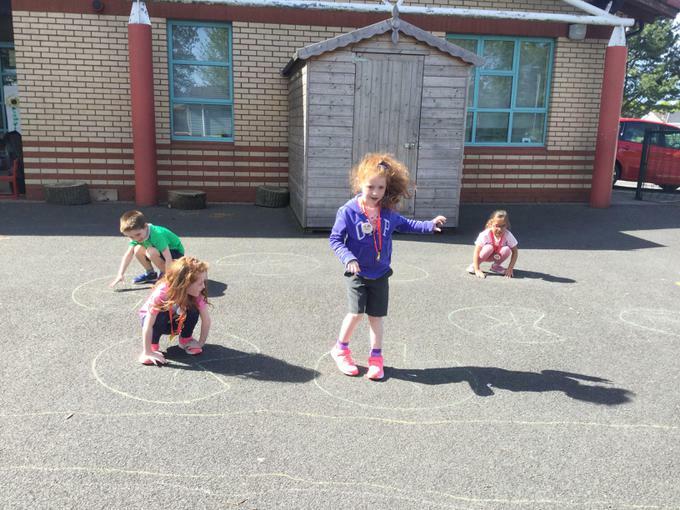 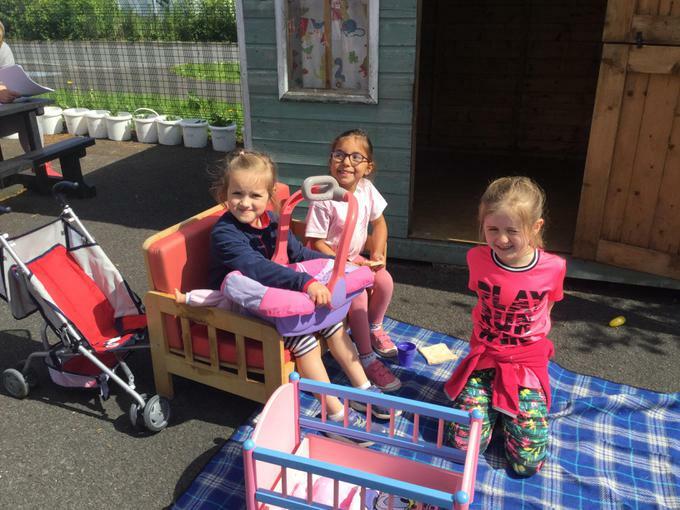 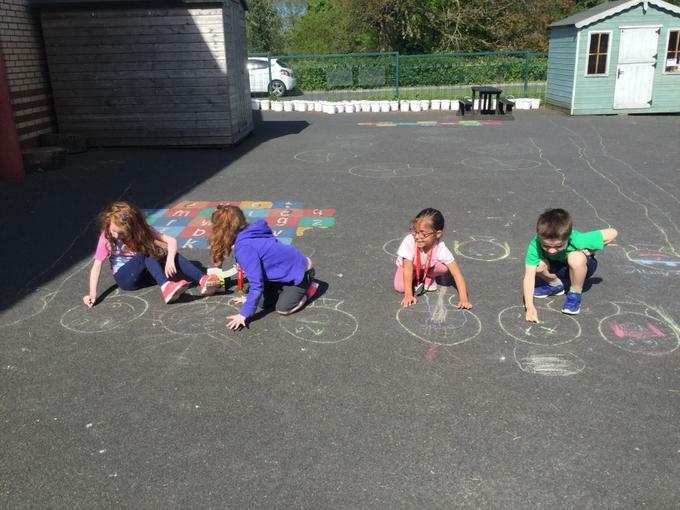 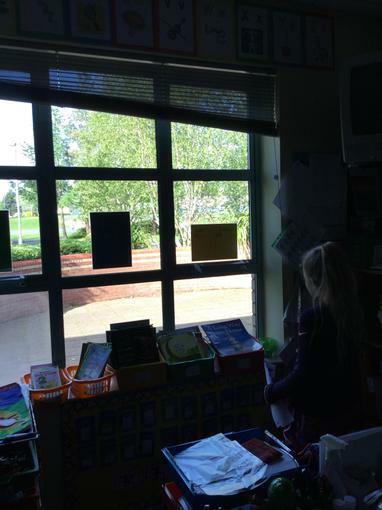 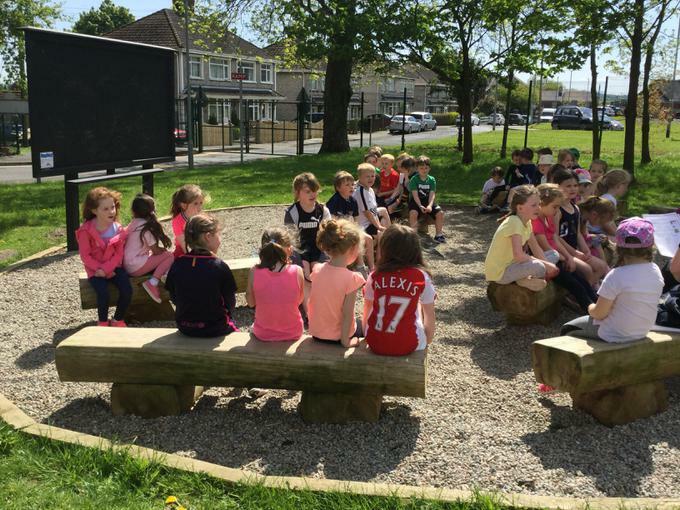 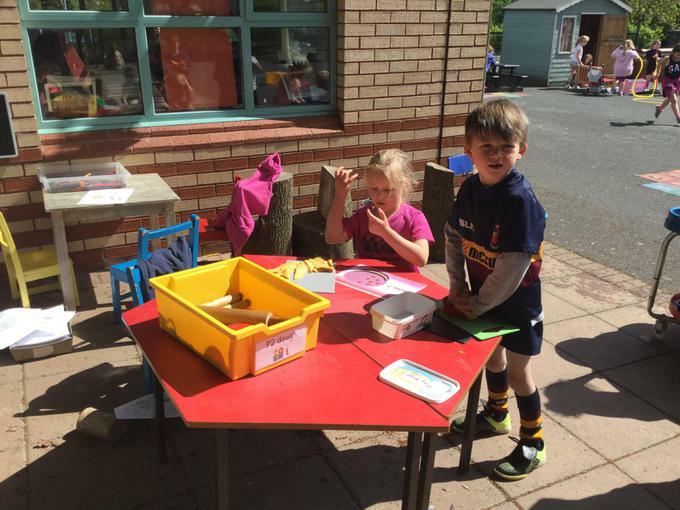 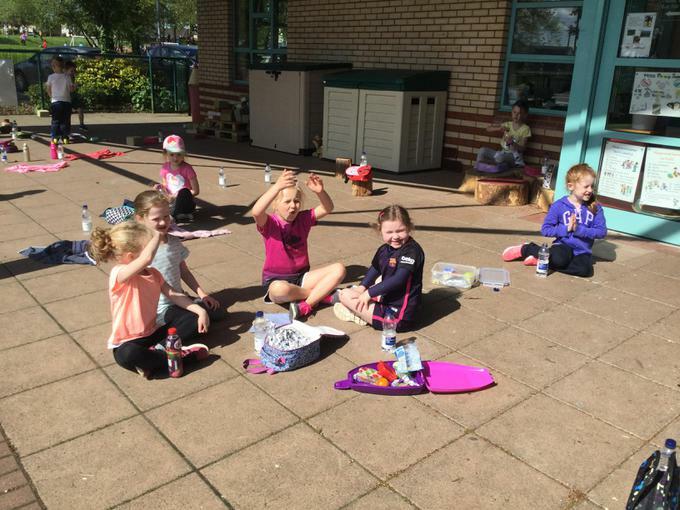 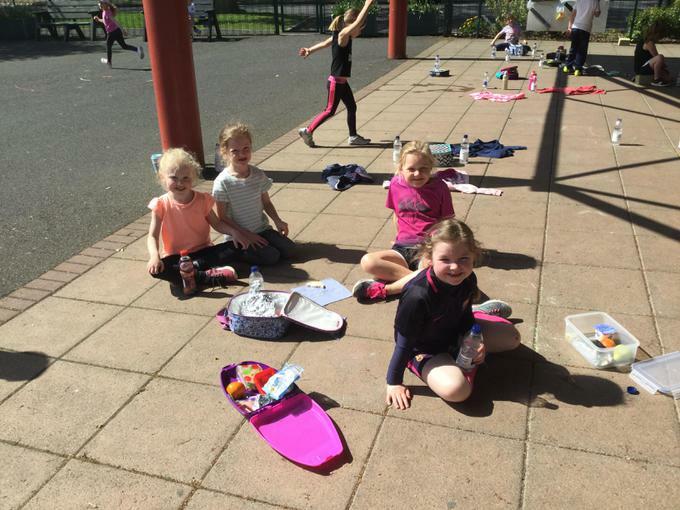 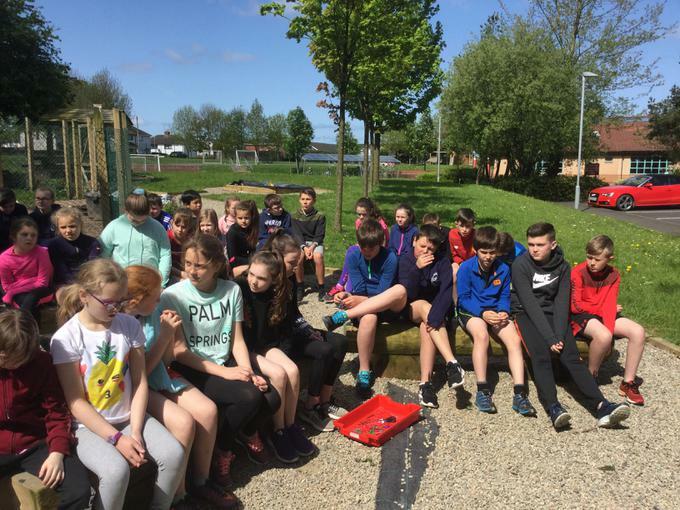 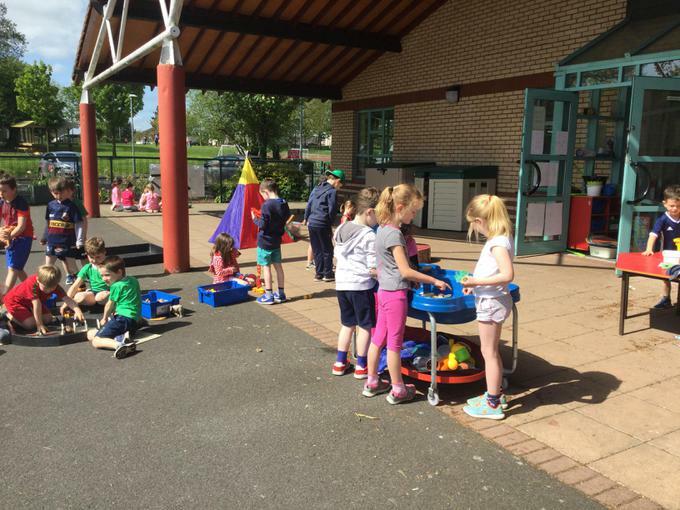 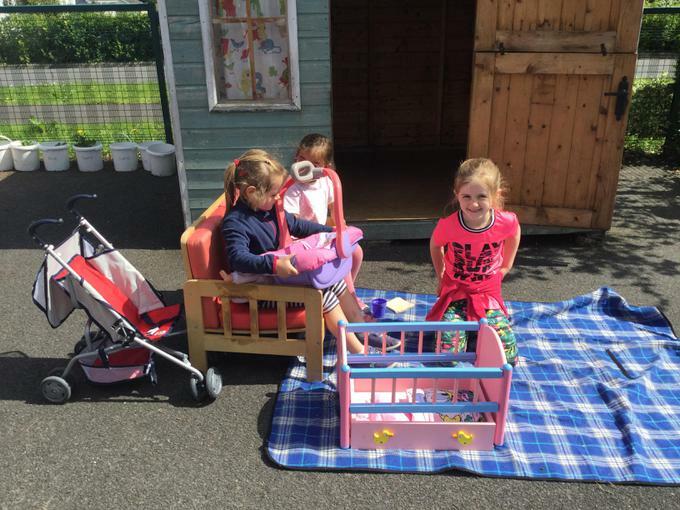 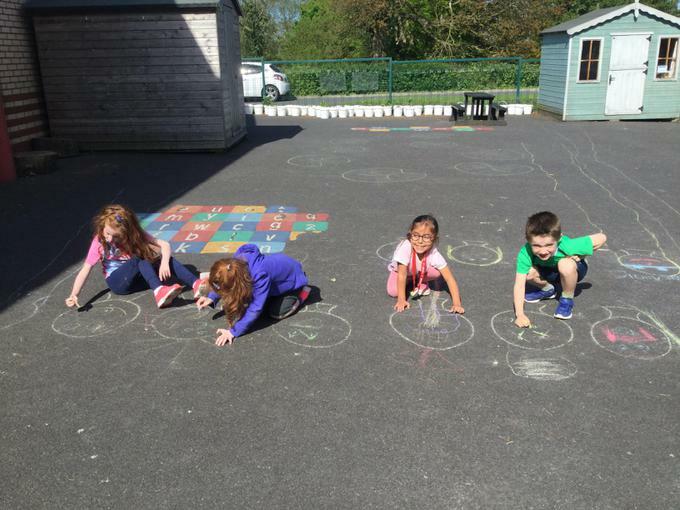 P2 enjoyed their snack outside and we played lots of playground games during Power-down Day. 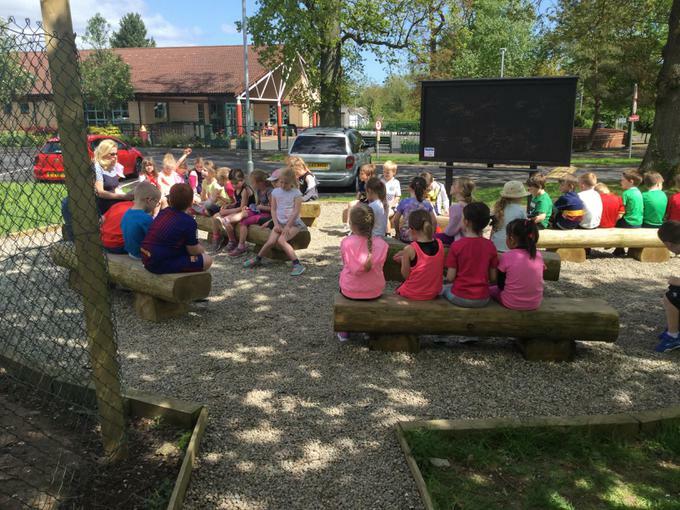 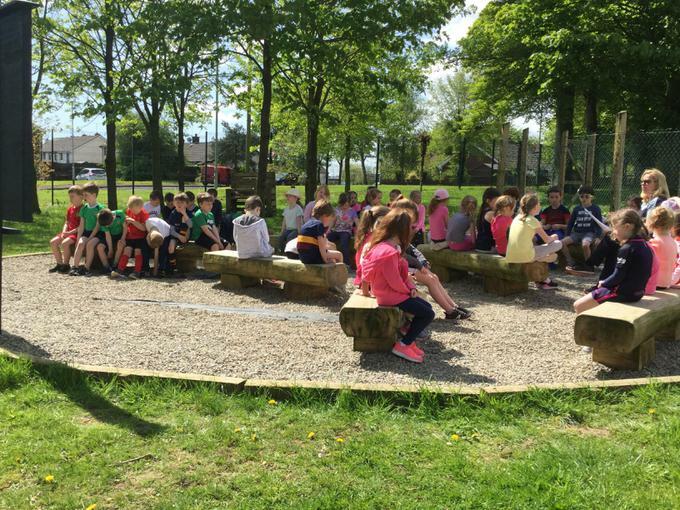 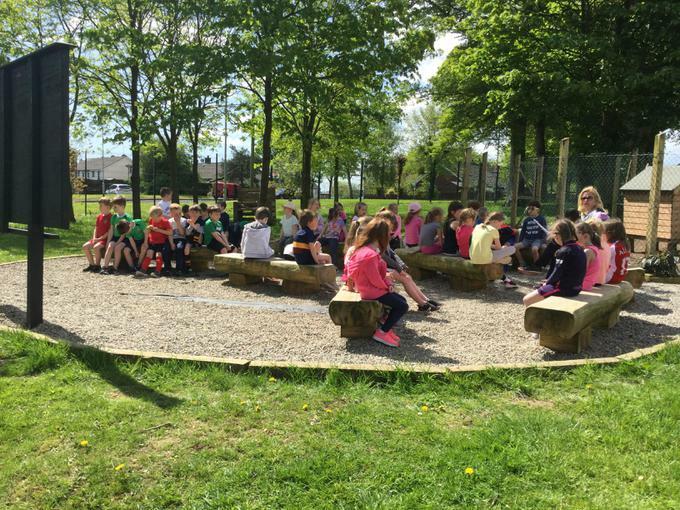 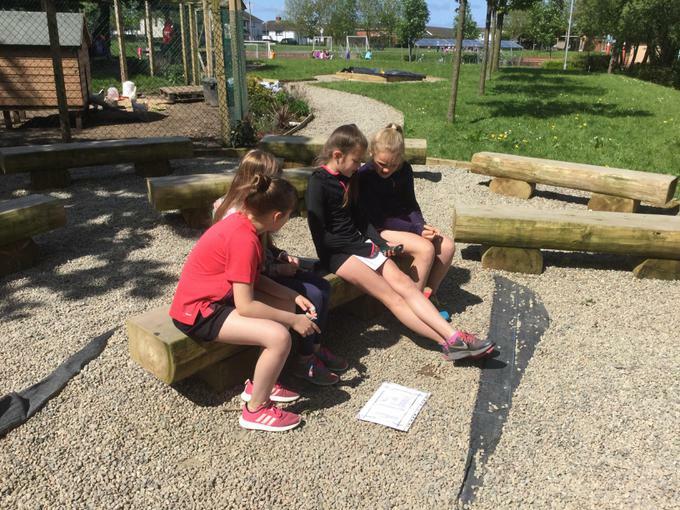 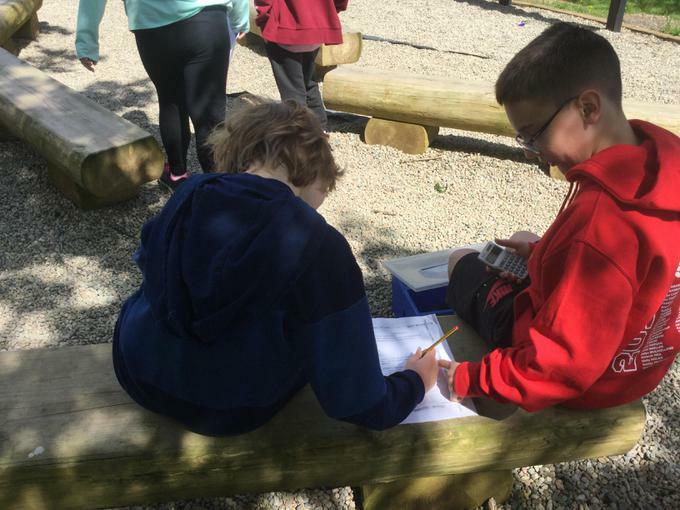 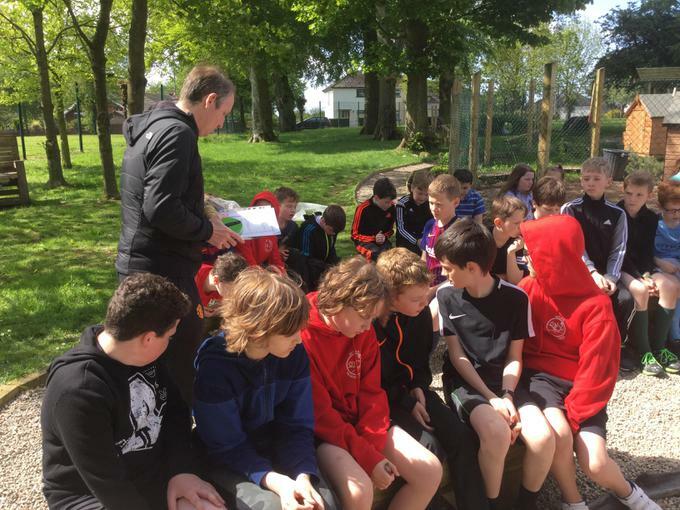 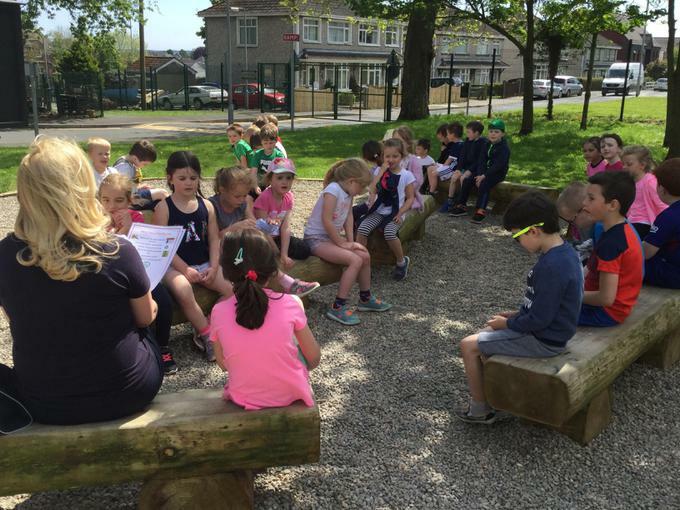 We also sat in the outdoor classroom to learn our Eco Code. 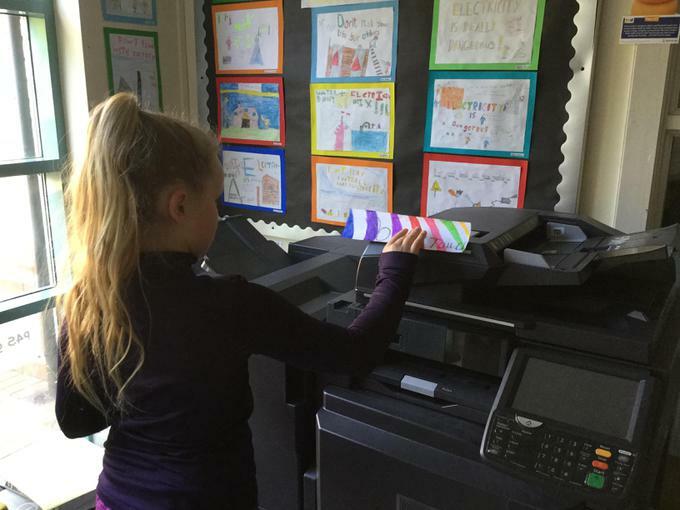 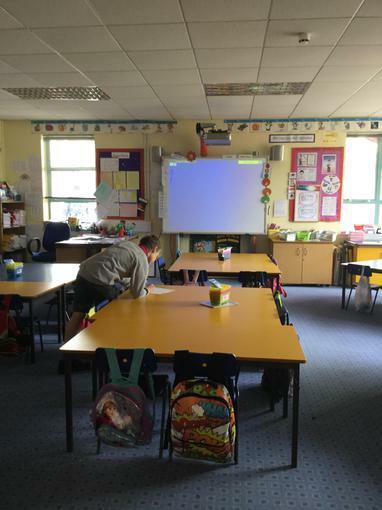 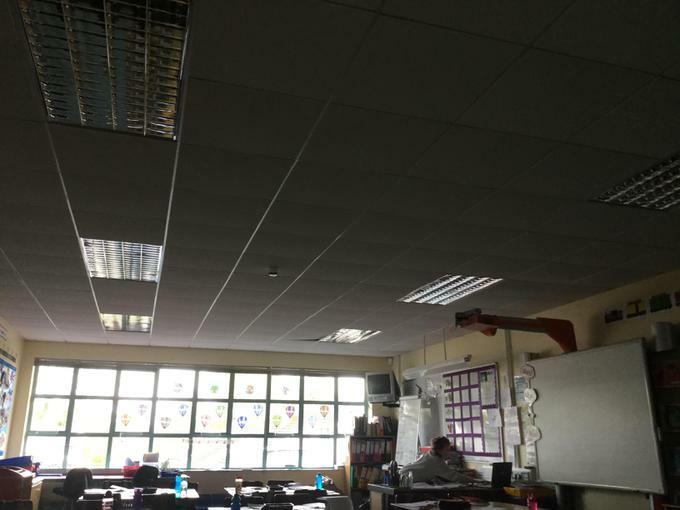 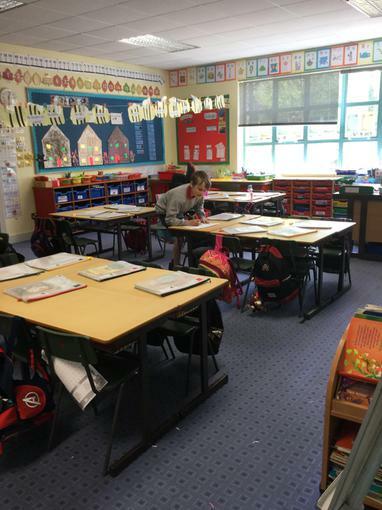 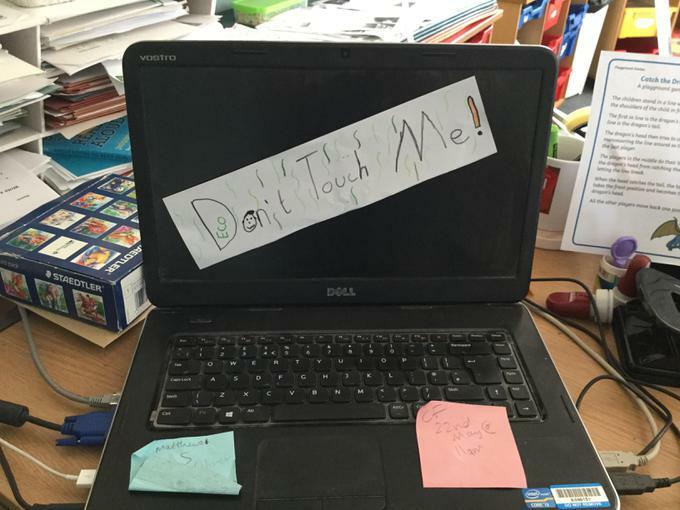 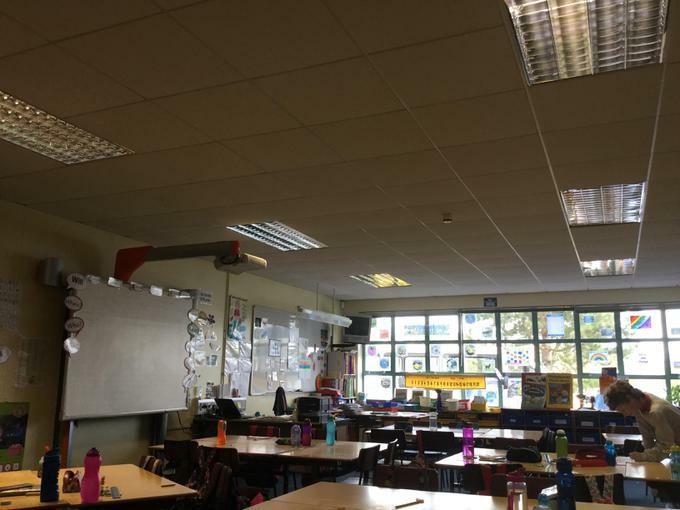 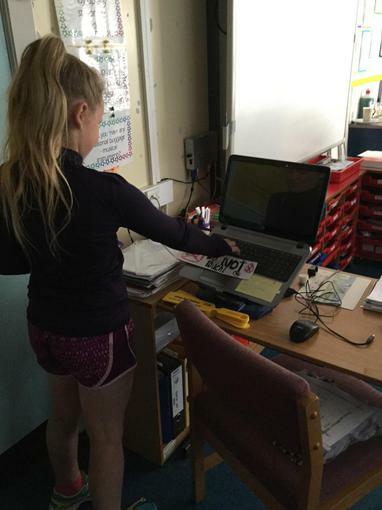 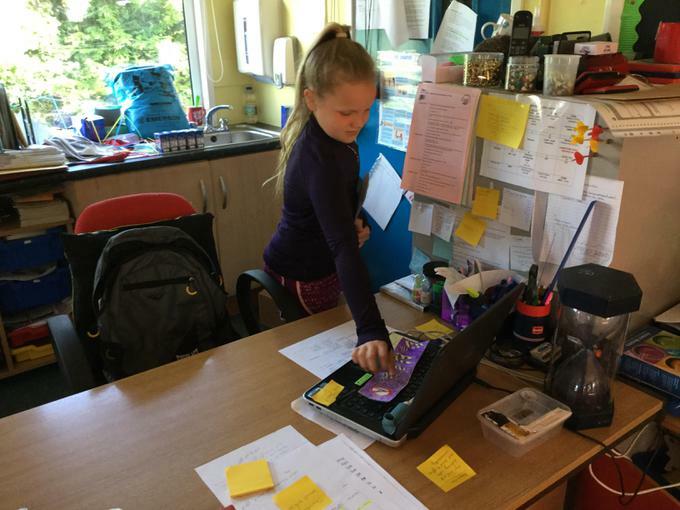 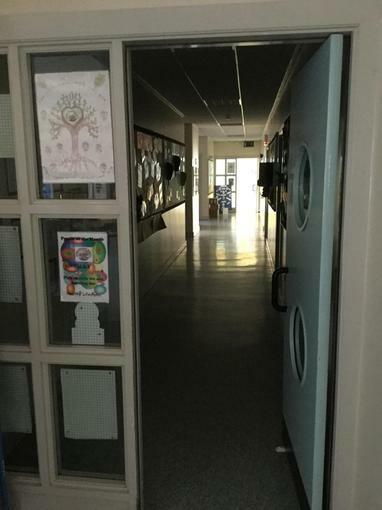 Power down day-no laptops, lights or photocopiers allowed! 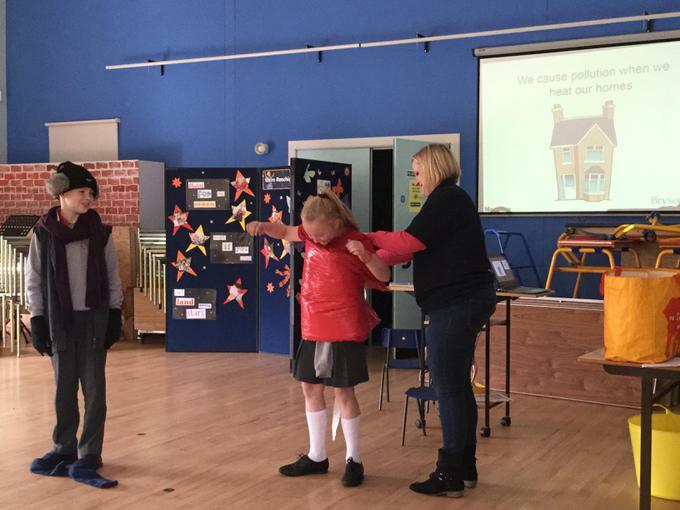 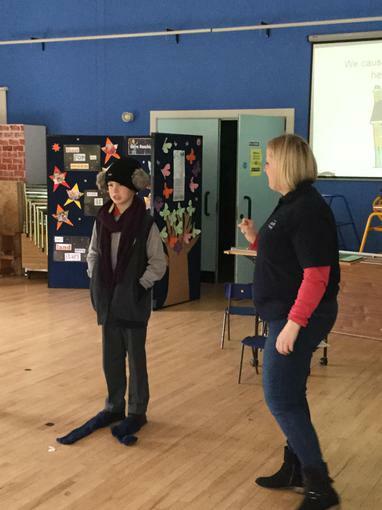 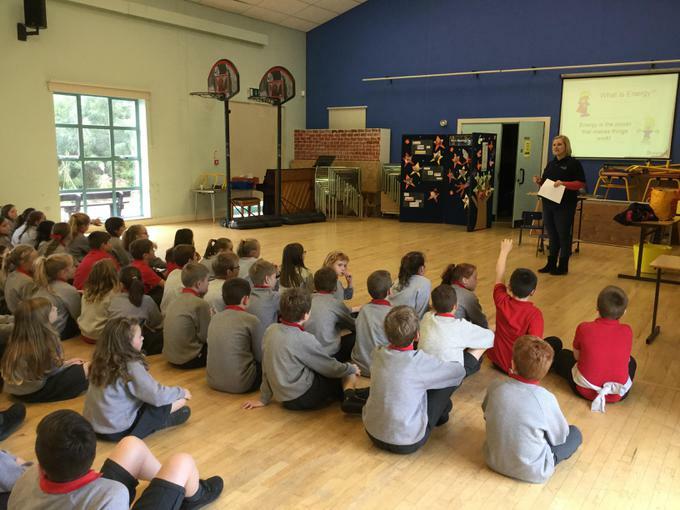 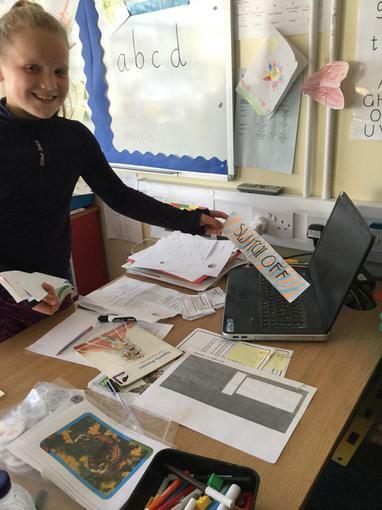 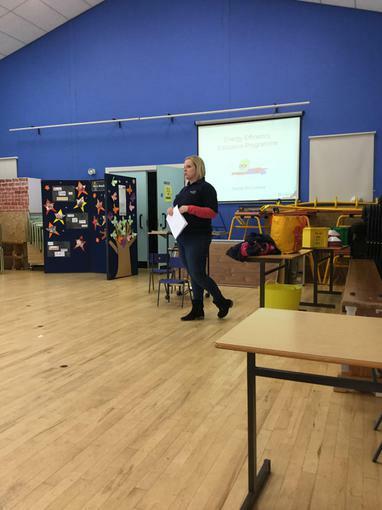 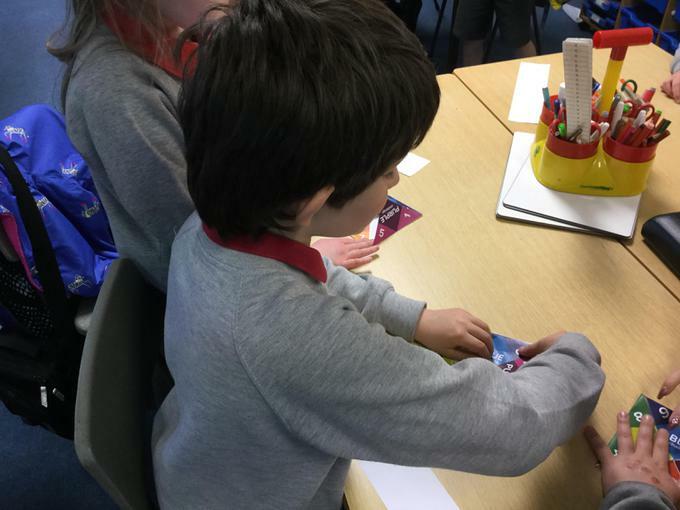 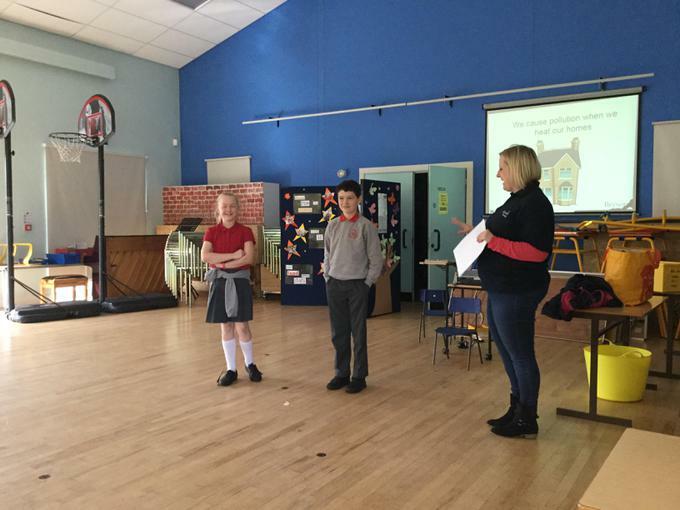 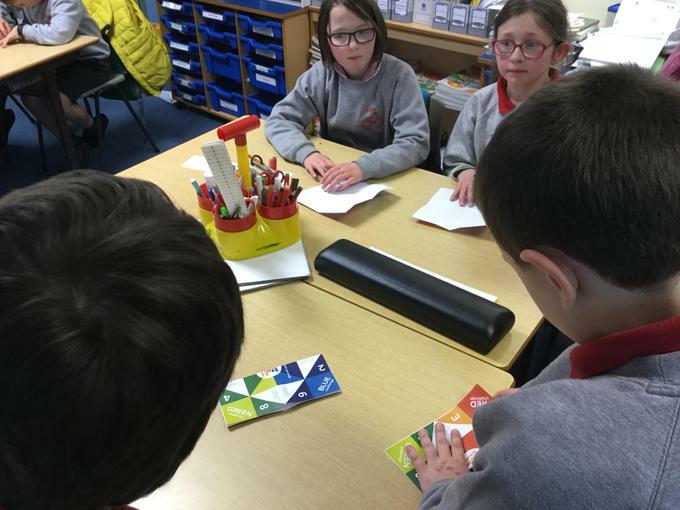 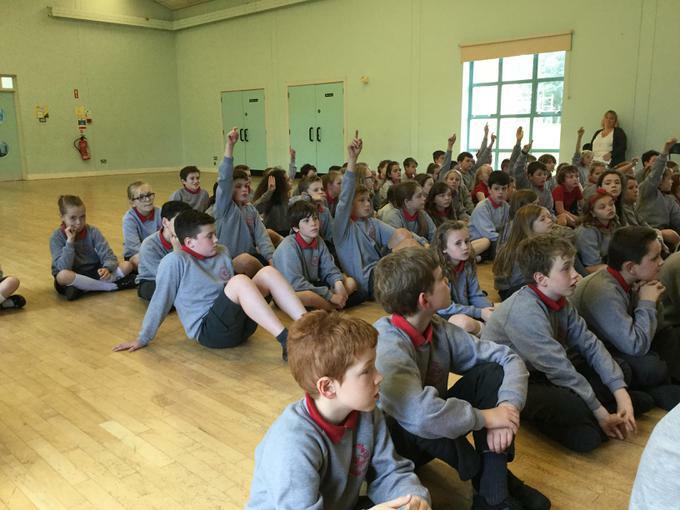 P6/7 took part in Bryson House's Energy Efficiency programme and learnt lots of ways to save energy and money! 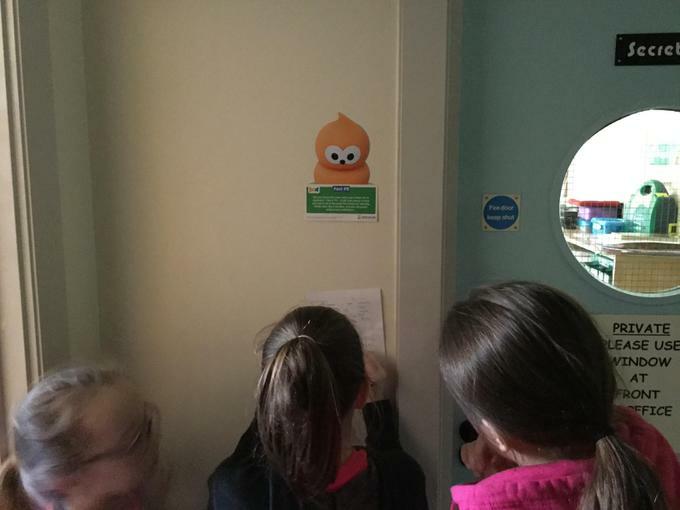 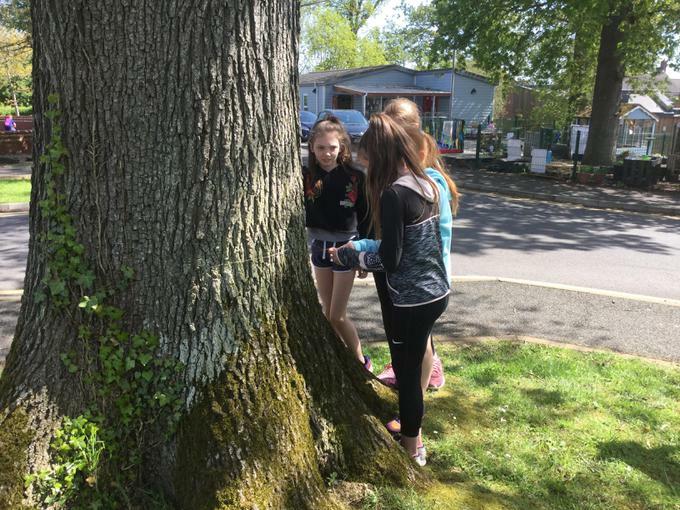 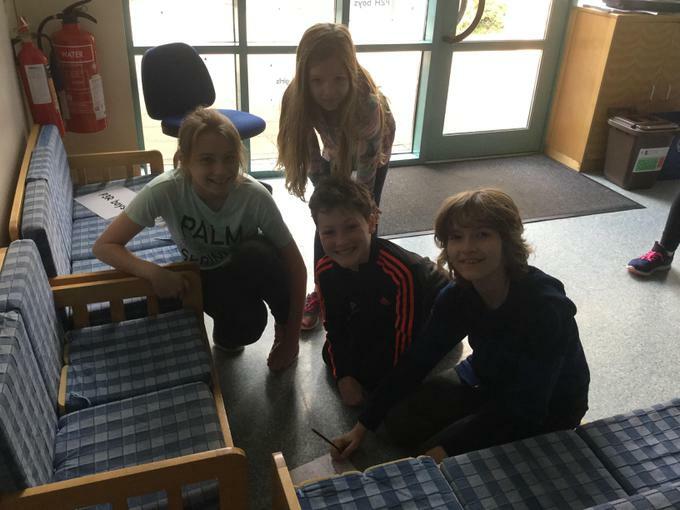 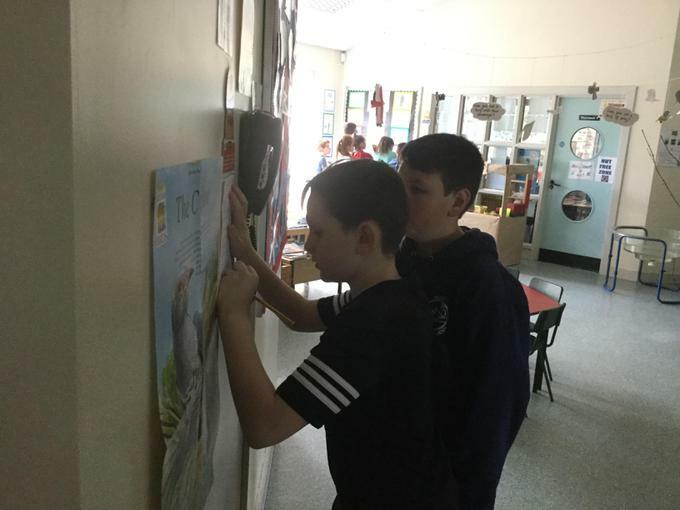 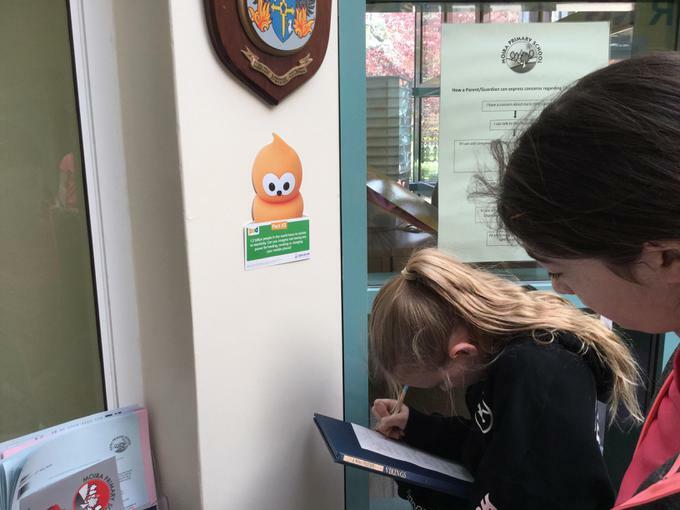 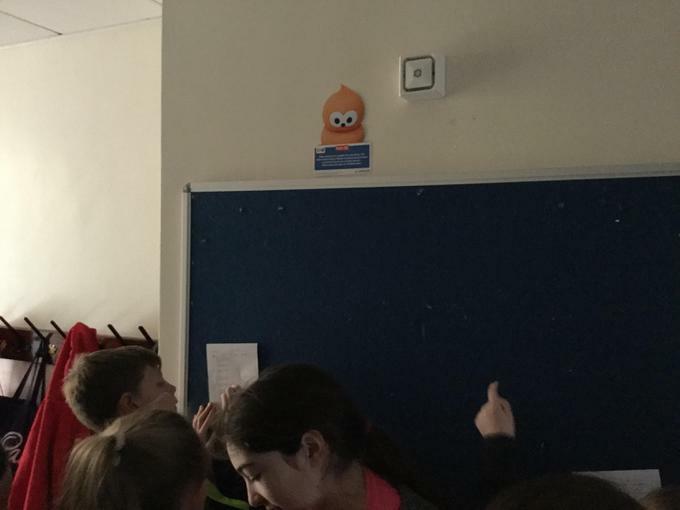 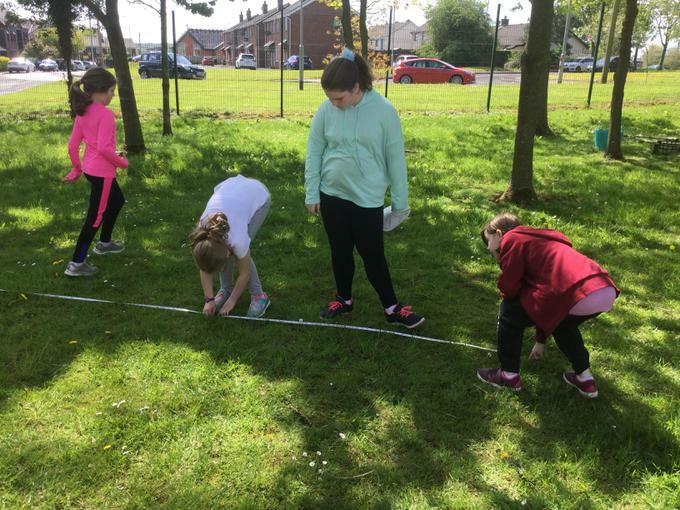 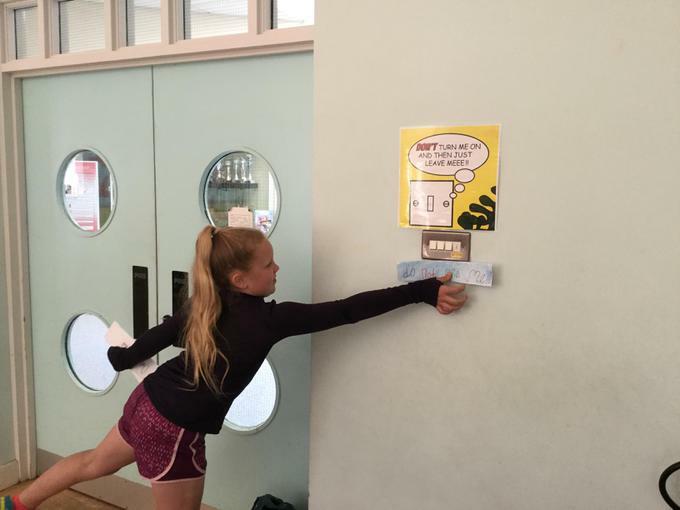 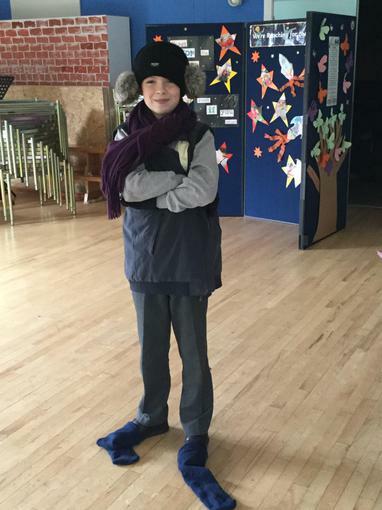 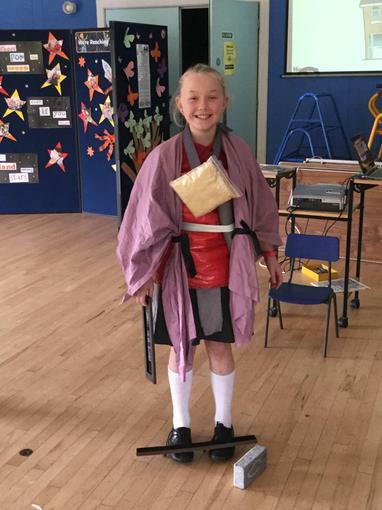 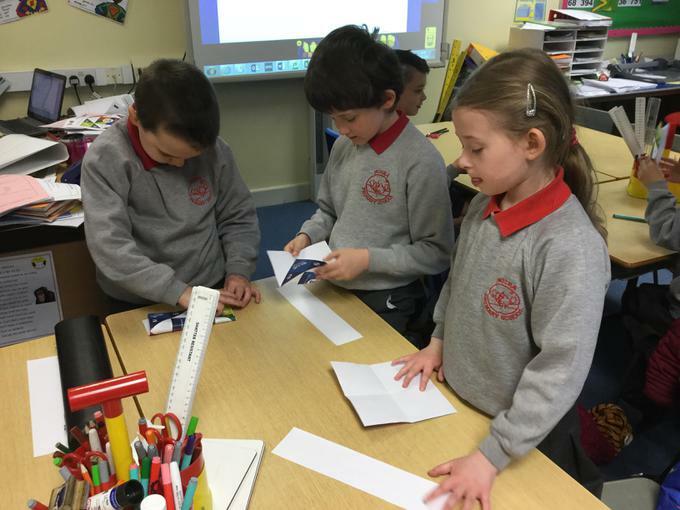 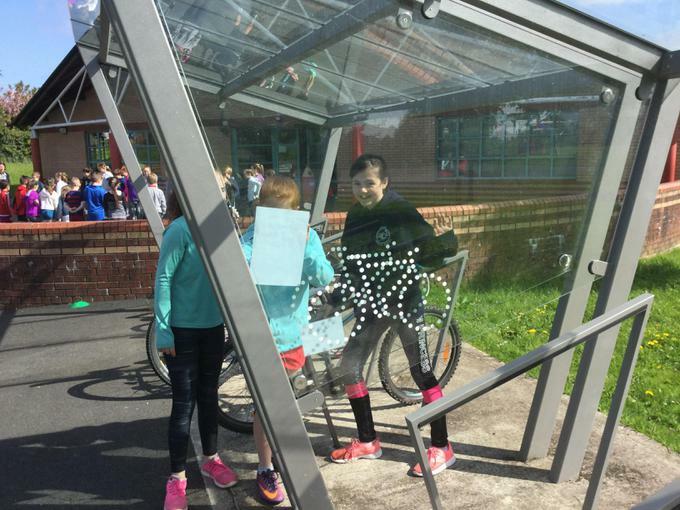 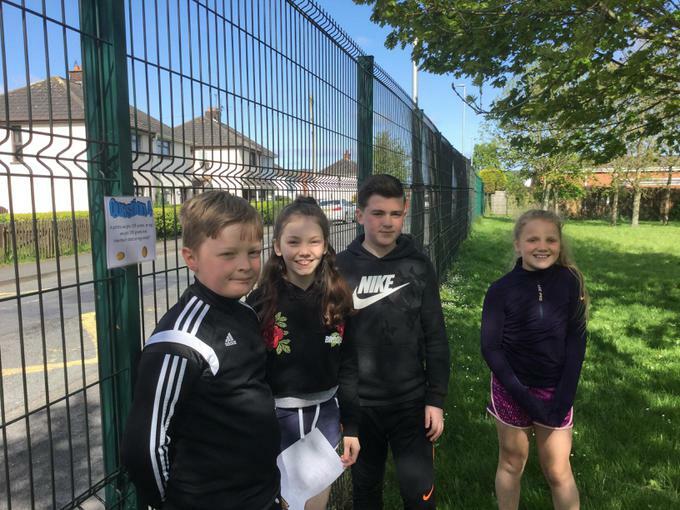 The Eco Warriors have been working undercover to carry out an energy survey!